Wafels & Dinges from NYC…as soon as I read those words, I knew I’d like Devin- a LOT. 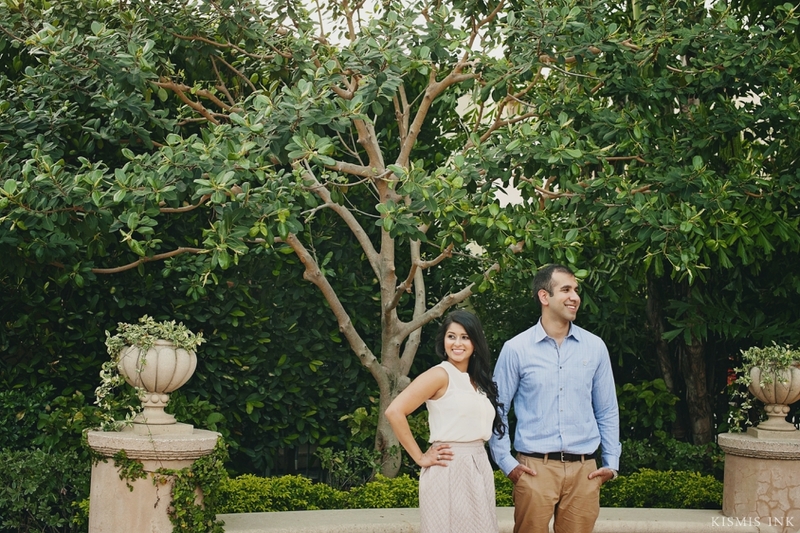 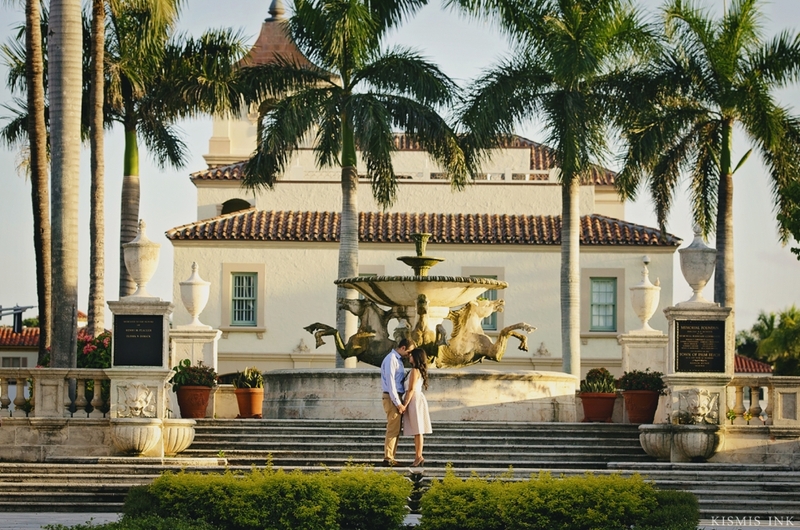 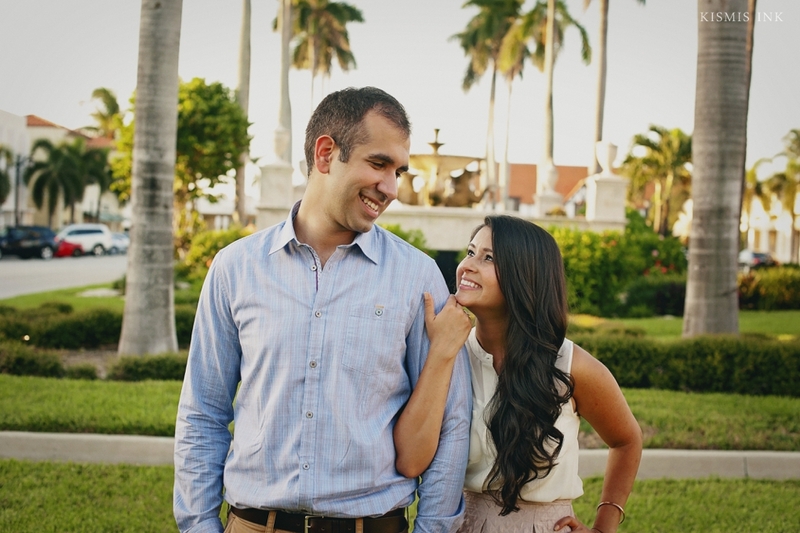 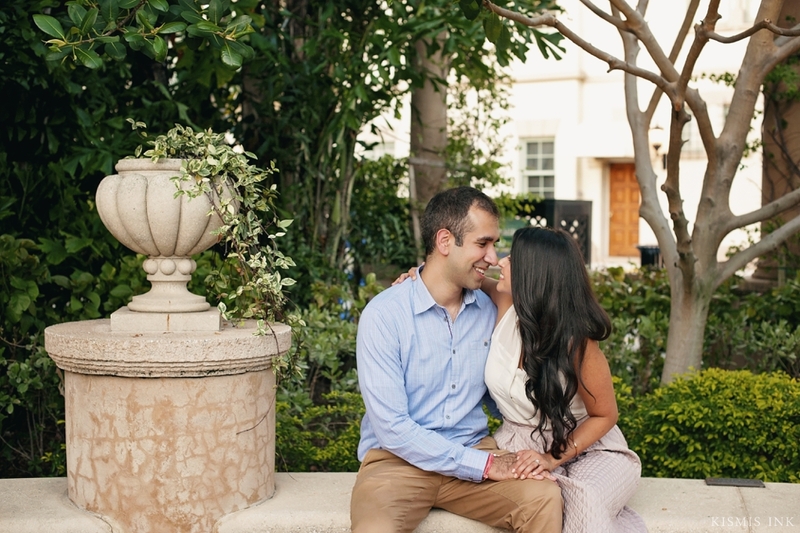 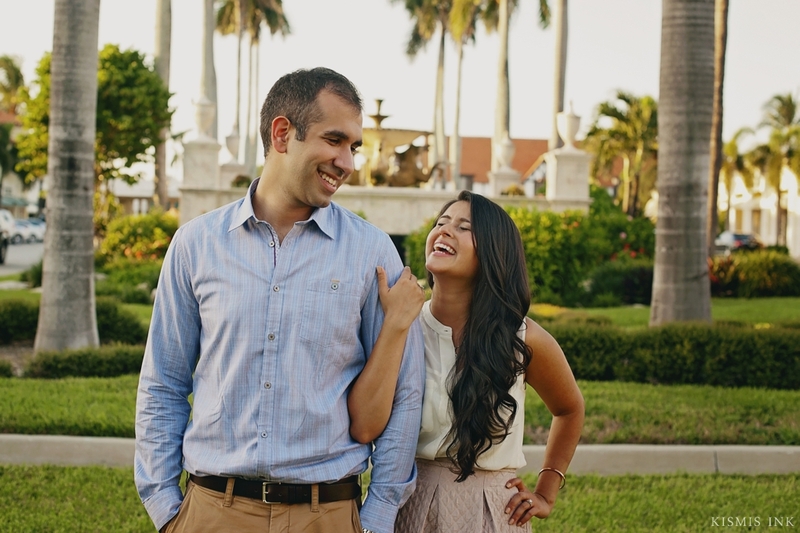 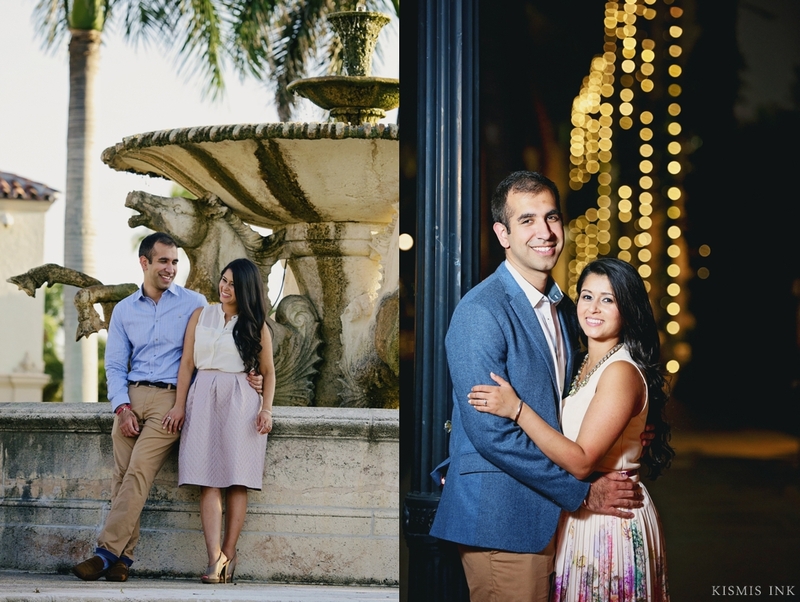 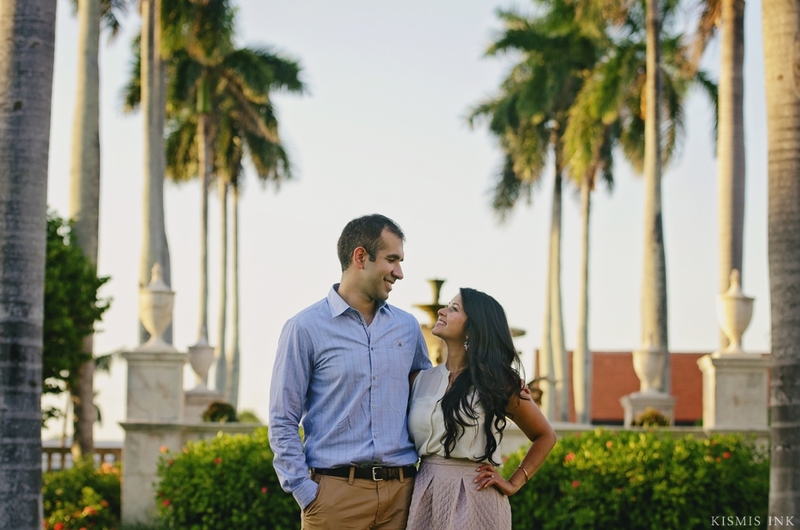 We were looking forward to Preya and Devin’s engagement session in West Palm Beach to finally meet this great guy we had heard so much about, having previously met Preya and her parents (and instantly adoring them all). 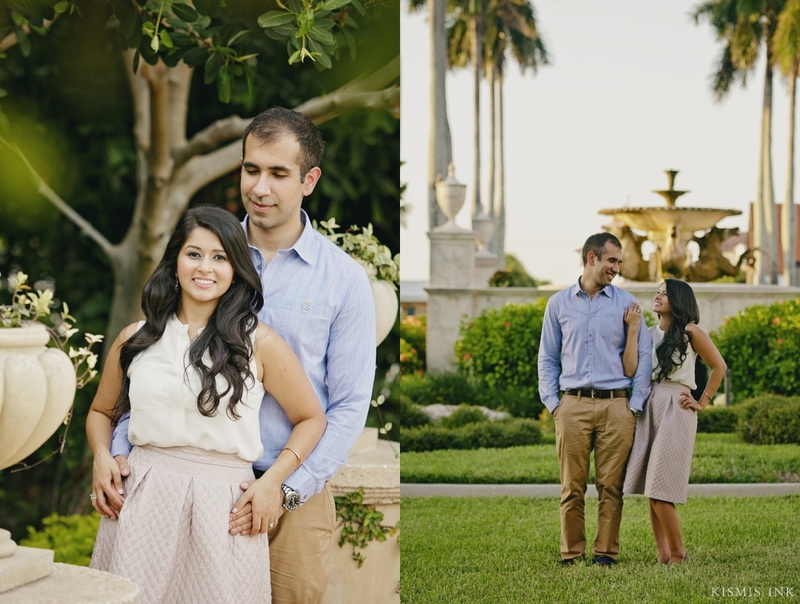 It was wonderful photographing Preya and Devin’s engagement session- they are two of the most laid-back, kind individuals we have had the pleasure to meet, and we couldn’t be more excited for their wedding celebration this week! 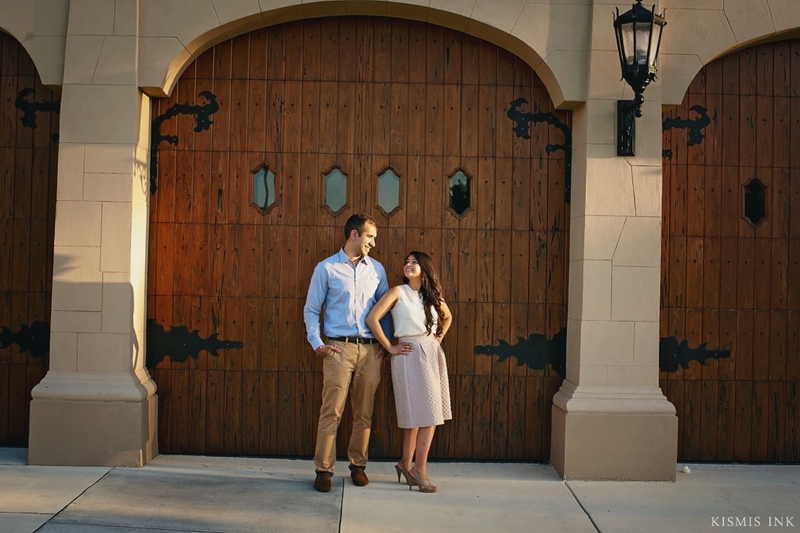 Preya and Devin’s engagement session included lots of laughs and trying to keep Devin awake- after all that travel and lack of sleep, he did an awesome job. 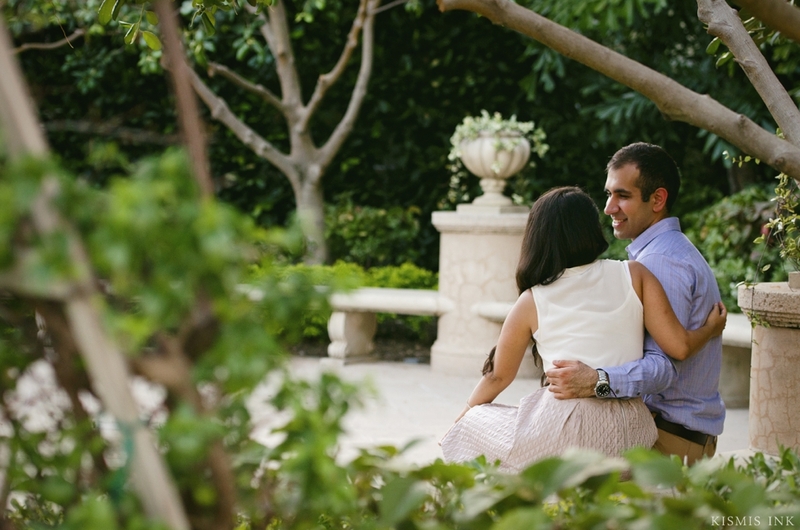 We loved connecting after their session over dinner with their planner, Preeti of Spotlight Style, Preya, Devin and their parents. 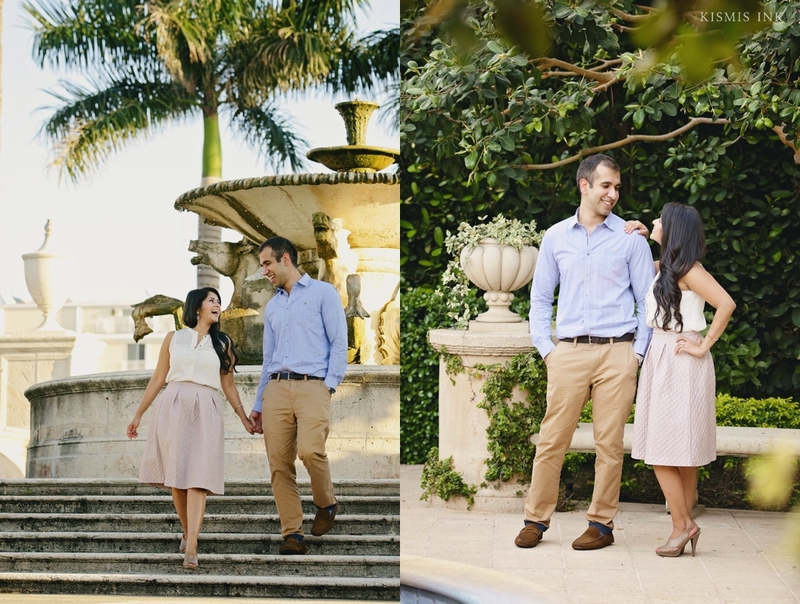 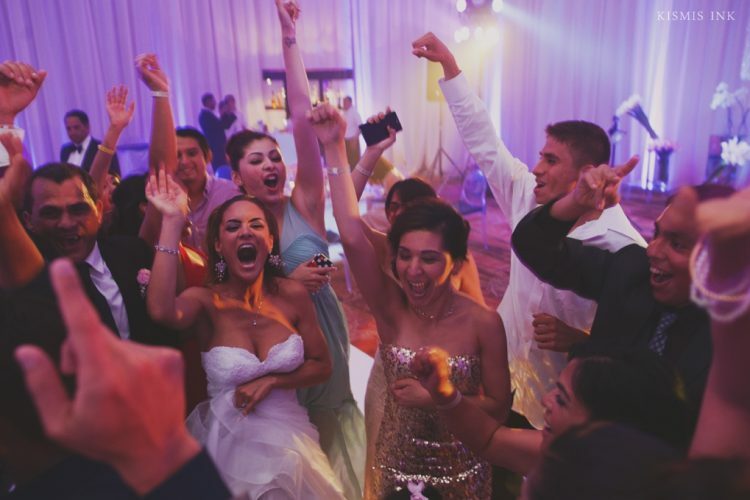 We had laughs and heard some great family stories and we can’t wait to capture more sweet memories at their wedding, which is exactly ten years and five days after they first started dating, and 1 year and 1 week after they got engaged! 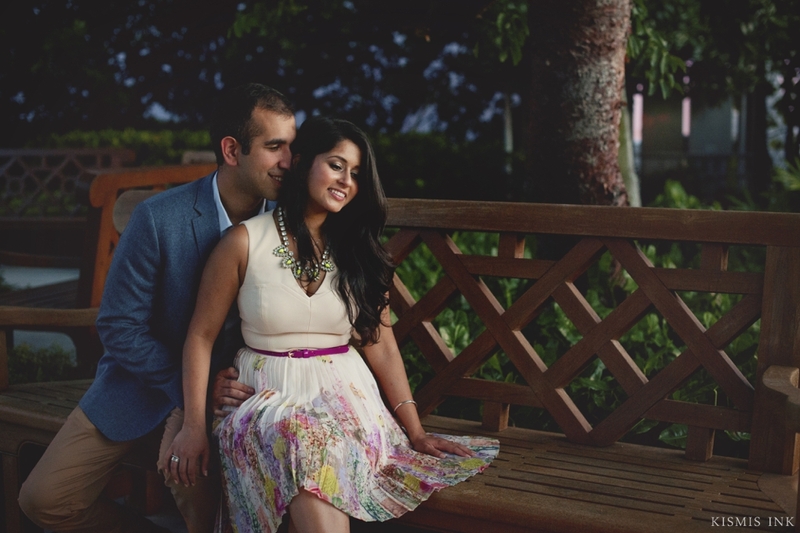 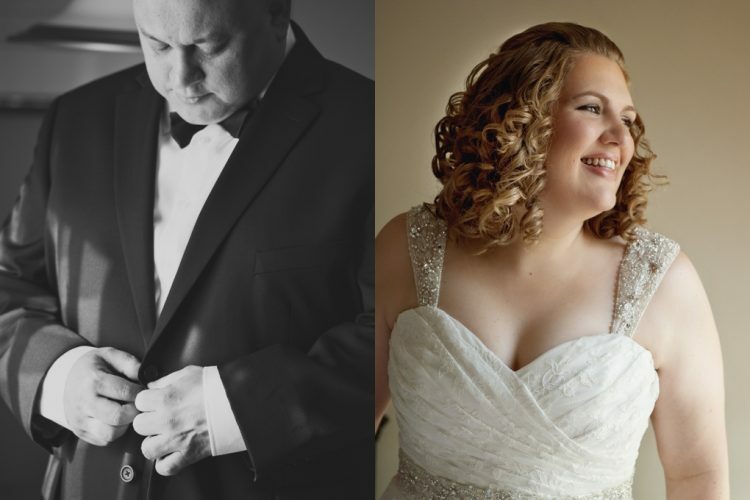 Enjoy their lovely images just as much as we enjoyed capturing them- and stay tuned for their wedding day.